Hi. My name is Eben Goresko. I have been around pianos my whole life either playing or tuning and servicing them. 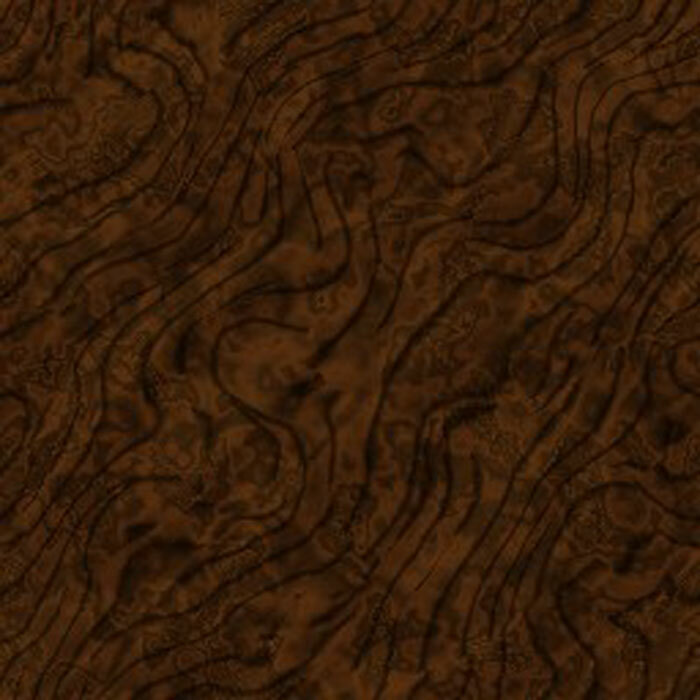 In this short article I will attempt to clear up some widely held myths about piano tuning. Most people think that if you play your piano hard, you will knock it out of tune. Conversely, many piano owners believe that if you don’t play your piano, it doesn’t need to be tuned. All pianos should be tuned on a regular – periodic basis whether they are played hard or hardly at all. Why? The actual purpose of regular tuning is not simply to make your piano sound better. 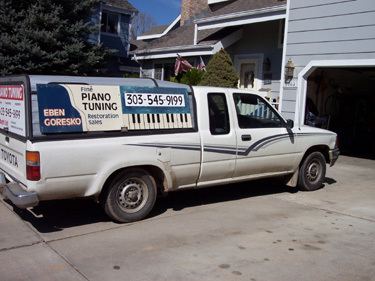 By having an experienced piano tuner – technician service your instrument on a regular basis, he/she can determine whether or not your piano needs additional preventative maintenance to safeguard the viability and integrity of the instrument. 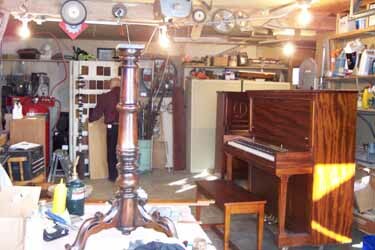 In turn, the piano owner gains the full benefits of ownership. 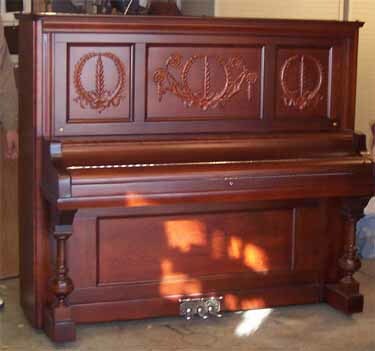 Examples of such benefits are the piano holding its value for resale and its usability. A piano that sounds good and works enables the player to make music. Listeners are also more likely to enjoy the music. How often should you tune your piano? You should tune your piano at least once a year, preferably twice to four times a year for a new instrument (the first year). Even an “inexpensive, low end” piano can still cost three to five thousand dollars to replace. The average piano can have up to 20 tons or more tension on it. This tension is borne by “the tension resonant structure” – the cast metal plate, the rim and beamed understructure structure (in grand’s) and the back beams (in uprights). There are many factors that can compromise the structure of your piano. Structural repairs can be very difficult, inconvenient and expensive to correct. Only an experienced piano tuner technician can directly determine and understand the nuances of what is going on with your piano and the only way that he/she can make such a determination is by tuning and inspecting your instrument on a regular basis. The “modern” tuning of Equal Temperament was established by Johann Sebastian Bach (in the late 1700’s) when he wrote The Well Tempered Clavier and has been used in standard practice by piano tuners to this day. I am constantly amazed how almost all professional musicians, teachers and lay people still believe this myth to be fact. The modern piano tuning is called Equal Temperament. Equal temperament has been recently scientifically used and practiced by modern technicians to tune modern pianos. In general terms, the evolution and practice of tuning has roughly corresponded with the evolution of the piano. Bach did not have anything to do with the practice of the modern tuning of Equal Temperament. He and other composers, musicians and theorists may have referred to the idea of tuning pianos in equal temperament, but in actuality, they were not. The confusion of modern musicians about past piano tuning practices is largely due to the nomenclature, descriptions and actual use of these tuning of earlier times. To tune a piano you need a good ear. If you have a bad ear, your piano doesn’t need to be tuned. Some people have a greater aptitude or awareness of pitch. If you are musical or are a musician, it can help you as a beginner learn piano tuning to a very limited extent. The qualified piano tuner who also is musical can better appreciate how the piano sounds before or after he/she tunes it. But to be a good, qualified piano tuner it takes special training and practice to tune temperament, hear beats and to learn effective hammer technique. Just because you have a “good ear” doesn’t mean that you can tune a piano. Conversely, just because you have a “bad ear” does not mean that you can’t hear or appreciate your piano being in or out of tune. 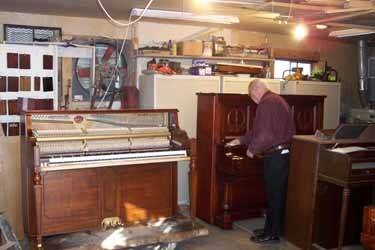 Why does your piano need to be tuned on a regular basis? 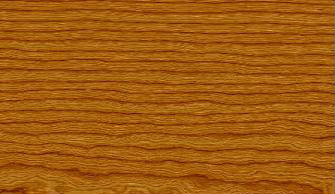 All pianos are made from 80% wood. Fluctuations of humidity are the primary reason that pianos go out of tune. So to some extent, depending on your piano, location and home environment, your piano is always going in and out of tune. The underlying need for tuning your piano regularly goes beyond whether or not your instrument is in or out of tune. When have a professional tuner work on your piano, he/she will automatically evaluate the health of your instrument and if necessary, prescribe remedial measures that you can take to safeguard the "health" of your instrument. I.e. 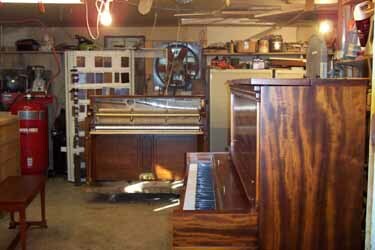 Moving your piano away from direct sunlight, heating vents and other basic care considerations. Pianos bear 20 tons of stress on an ongoing basis, from the accumulated tension of the strings. By having your piano serviced once or twice a year, you avoid mistakes that can compromise the value and function of your piano. Most importantly, you ensure that your piano remains music worthy as a musical instrument so that when you want to make music, you can do so with enjoyment. Video - Why Do Pianos Go Out Of Tune?